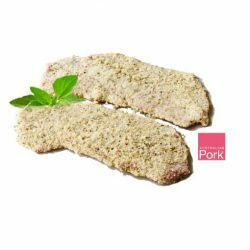 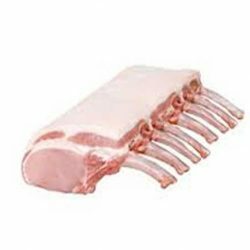 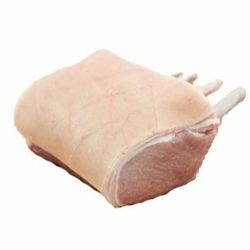 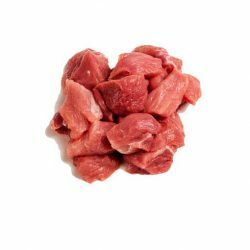 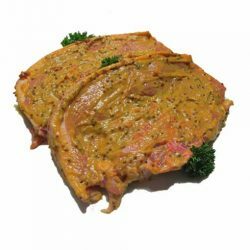 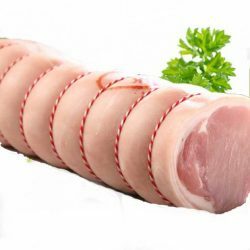 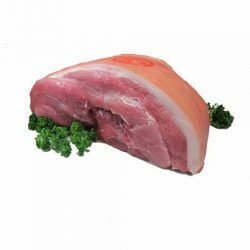 Big, tasty pork forequarter chops, ideal for BBQ and oven baking. 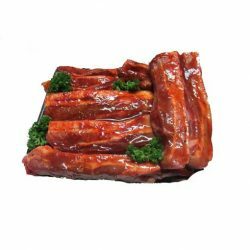 A popular family choice. 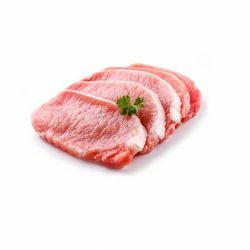 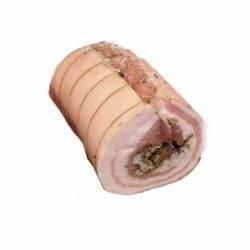 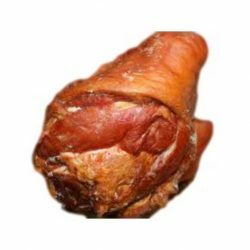 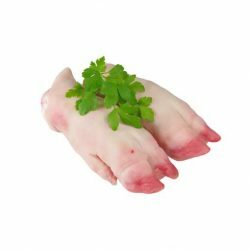 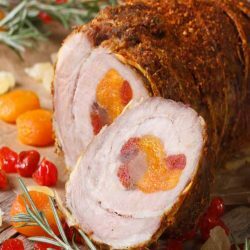 Also called pork forequarter chops or pork shoulder chops. 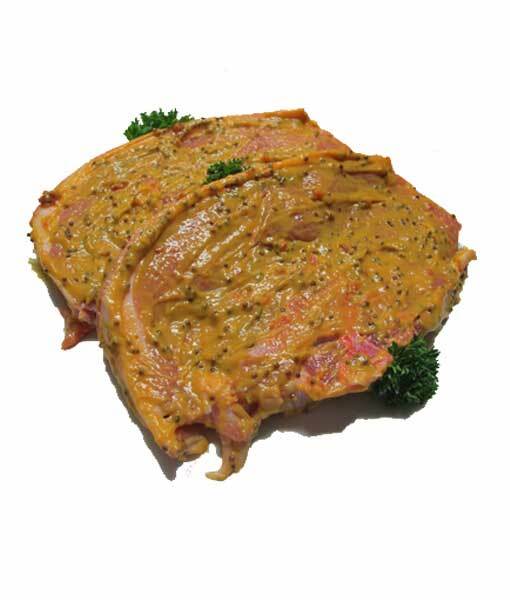 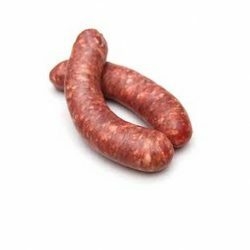 Available plain or marinated in either Mighty Nice honey mustard or macadamia satay sauce. 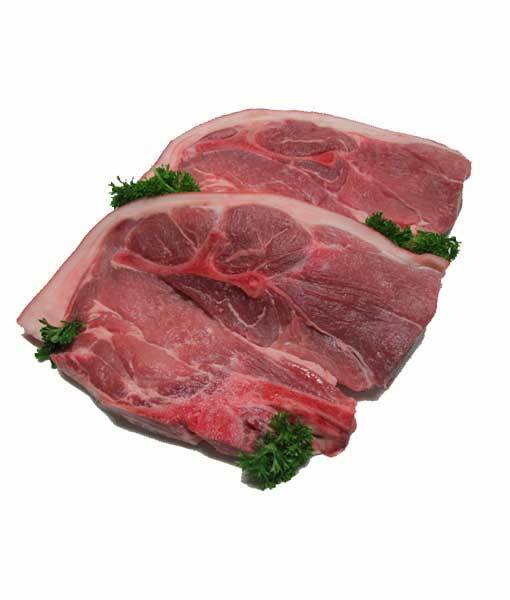 2 pork forequarter chops will be within a few grams under/over 1 kilo. 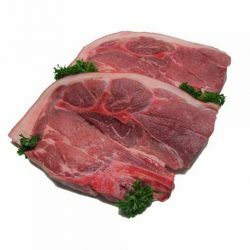 3 chops will be more like 1.5kg.